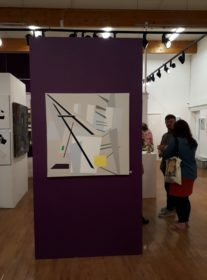 Skyliner, inspired by spatial relationships within the urban environment, exhibited at the Chapel Gallery, Ormskirk, Lancashire. 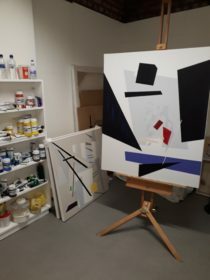 Practice based research recently undertaken in a number of locations, leading to the development of a series of new paintings. 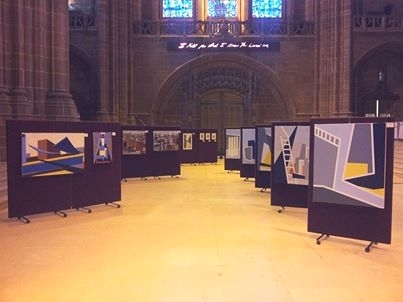 An exhibition of geometric urban art from a Liverpool art movement, inspired by city life.